The Mavic Yksion Elite Road Clincher Tyre is a high-performance tyre from the French cycling experts. 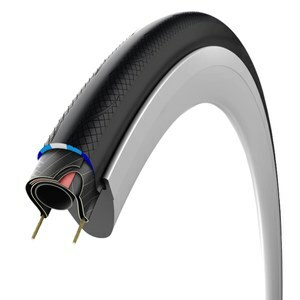 A clincher tyre, this is a fine addition to your road or time trial bike. Made from a tough 120 TPI casing, the single compound tread is incredibly grippy in the dry and the wet.